Get basic weighing functions with the benefit of a full front keypad in Rice Lake 320IS Plus. When used with an optional I/O module installed outside the hazardous area, the 320IS Plus can provide enhanced programmability and batching functions. Use with either AC or DC power supply, both intrinsically safe. Get basic weighing functions with the benefit of a full front keypad in Rice Lake's 320IS Plus. When used with an optional I/O module installed outside the hazardous area, the 320IS Plus can provide enhanced programmability and batching functions. Use with either AC or DC power supply, both intrinsically safe. 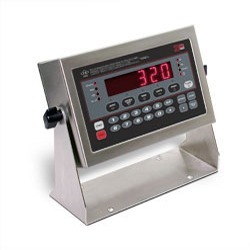 For use in volitile areas, Rice Lake Weighing Systems offers the very best in intrinsically safe and explosion-proof equipment. 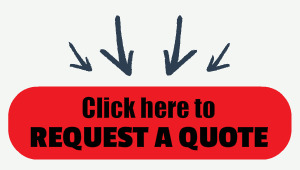 These devices require detailed attention to specification and installation guidelines. For IS system compatibility, use these intrinsically safe indicators with Rice Lake's selection of FM-approved load cells. I/O Module Option: 2 serial ports, 2 analog outputs, 4 digital inputs, 4 relay contact outputs.